Many ways to order: online, phone or send us a letter or email with your information. ﻿﻿﻿﻿﻿﻿﻿Choose options when you check out. More information on the specs are found here. Instead of stocks being produced on traditional pantograph type duplicating machines, we are using CNC technology which is unmatched for precision. Jim makes the stocks in his own workshop and takes care of all the details from programming the computer to carve the stock to modifying the CNC router to handle the long delicate stocks. Jim and Kibler's Longrifles have partnered with the best in the industry. The Late Ketland Locks that are used in his Southern Mountain Rifle Kit are produced by Jim Chambers who has been known for making the best sparkers for years. 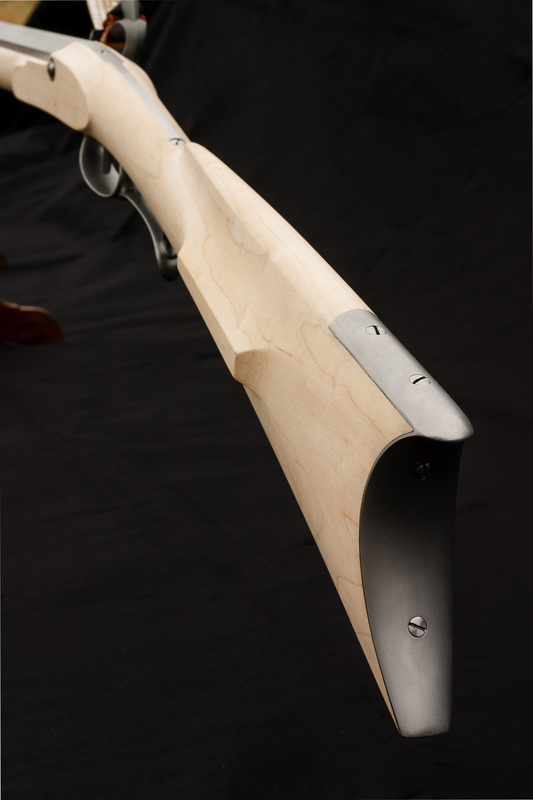 Jason Schneider at Rice Barrels works closely with us to provide his already top-quality barrels to our precise specifications that allow us to make a kit where each and every barrel slips into the CNC carved barrel channel with no gap and little to no fitting. This kit is a dream for experienced gun builders to be able to put together a kit where everything just works. It's also an invitation to new gun builders to build confidence with a project that will let them get their hands dirty without the headache that can accompany a new venture. ​Besides the sleek, historically-accurate design which is typically of all of Jim Kibler's work, the most significant feature of these kits is the method stocks are produced. 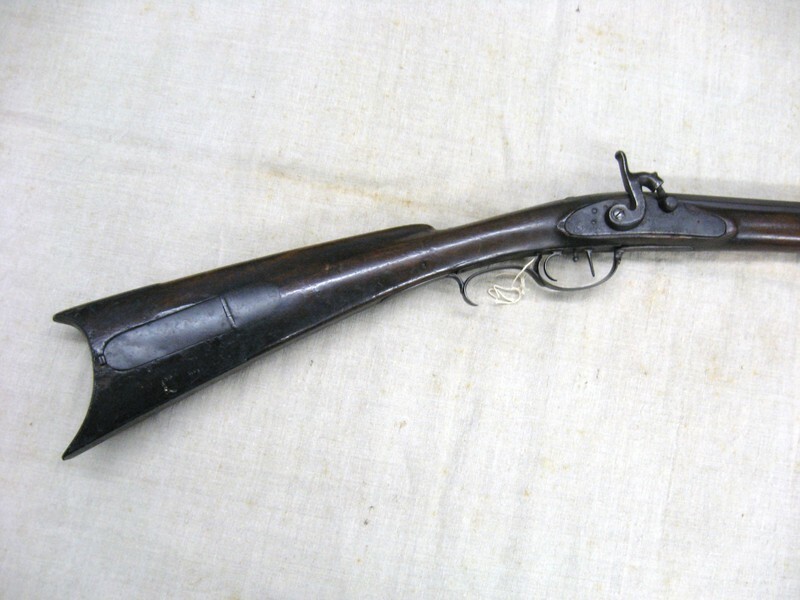 These are the only flintlock kits with CNC carved stocks. Precise, repeatable results lead to consistent reliable quality. Inlets are clean and precise and in proper location relative to each other. All parts are inlet and require very little fitting. 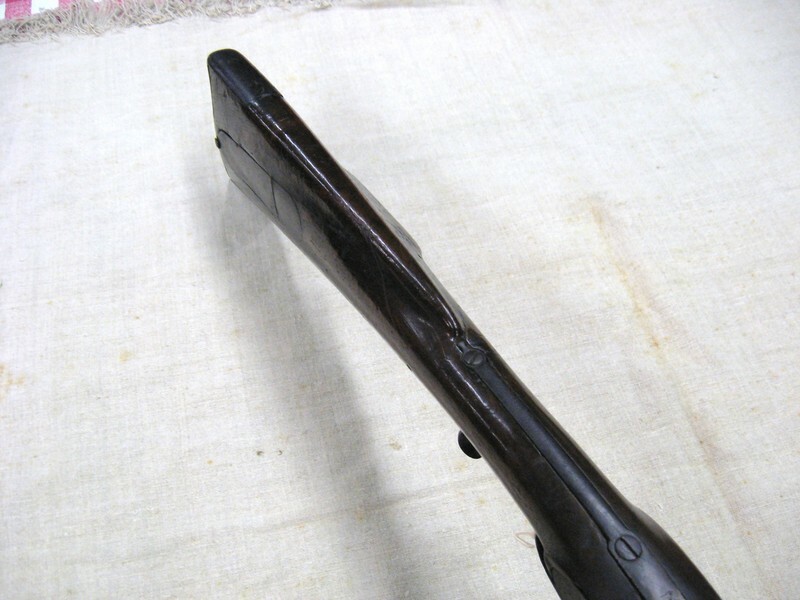 The barrel, with tang attached, comes fit to the stock. Jim matches and fits each set trigger to each lock to ease assembly. All holes (bolt and pin) are drilled. Stock surfaces are extraordinarily refined with little to no extra material. The fully shaped lolliop tang extends the length of the wrist. Nicely designed iron hardware and custom set triggers produced specifically for this project. Kits come fitted with tremendous care in custom shipping crate to provide secure shipment. For a more detailed breakdown of what's included for $1050, click here. Any questions or comments just ask! Let me know what you think! Detailed instructions are included with the kit. 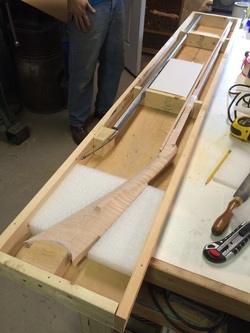 Estimated time for assembly and finishing is 5-10 days for someone with little experience. Those more skilled might complete assemble in as little as 3-5 days. Guns can of course be customized to make them unique. Grease holes can be cut, a patch box could be added, a decorative nose cap could be poured or perhaps a silver name plate could be installed. A course on assembling these kits is being offered at the 2019 Gunsmithing Seminar at WKU in early June. "Thank you so much for your wonderful class. I had a great time. I learned so much and the week went by so quickly." 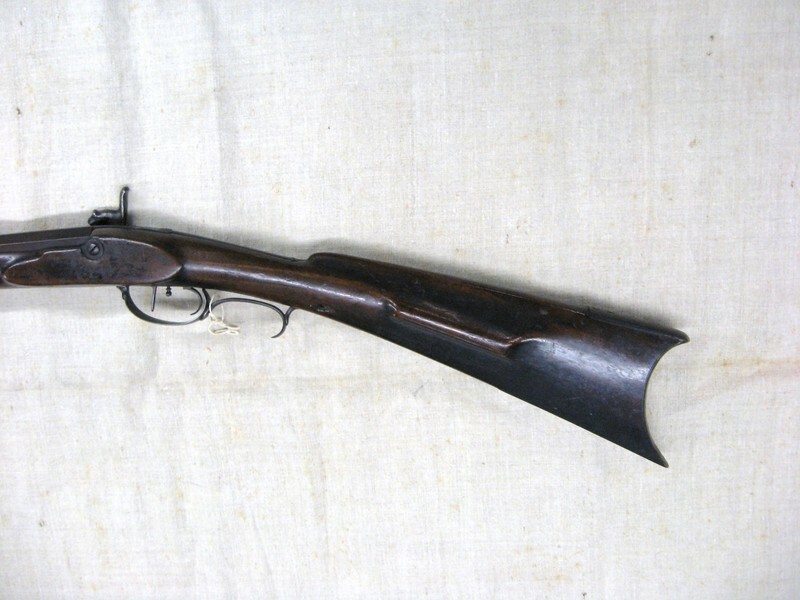 A perfect project for those interested in a fine squirrel rifle! The design of this kit is somewhat based on the work of Joseph Whitson from Western North Carolina. 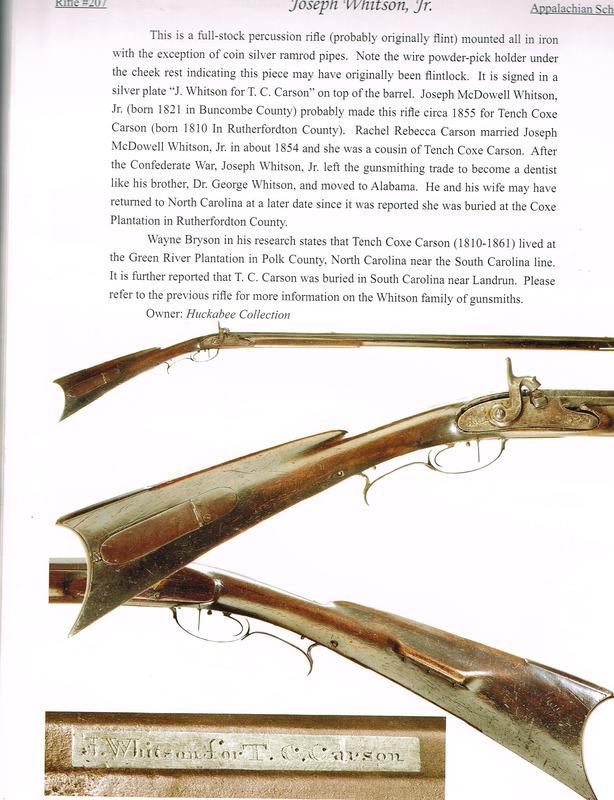 Completed rifle photos are of original work by Whitson.